New Zealand and international angling writing. Fishing for sport, pleasure and food. 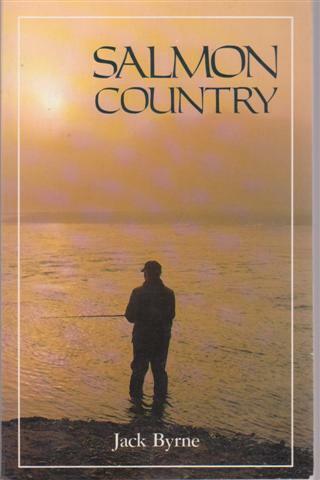 Fresh water coarse fishing, fly-fishing and salt-water shore based and deep-sea, big-game fishing. Salmon sport fishing in New Zealand, covers all aspects of recreation and conservation, management and ecology etc, as well as cooking! VG hardback in VG dust jacket with slight fade to spine, otherwise near fine copy. VG+ VG+ gift inscription to fep. G worn wrappers, some foxing and soling. Tackle House 1973 first edition stapled wrappers, 40pp. Illustrated with drawings and some photos. Wet flies, streamers, dry flies, nymphs. Angling tips by a Taupo fisherman. Anecdotes from sixty years of fishing, Ferris remembers the ' memorable characters ' he has encountered. 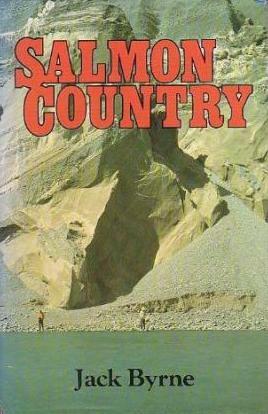 Chapters on South Canterbury, Taupo, Waiotaka, Lake Rotoiti, Murupara, The Hawea, Clutha, Ahuriri, Mataura, Canterbury including Ellesmere, Nelson and the Riwaka, North Canterbury and the West Coast. Heinemann 1970 first edition, 155pp+ plates. Fly Fishing in New Zealand, a complete and comprehensive work on fly fishing. VG signed by author to fep, lightly handled boards. Heinemann 1954 first edition cloth, xv 242pp+ plates. Signed in ink [Best Wishes | George Ferris | Dec 1954]. VG VG lightly sunned DW spine. 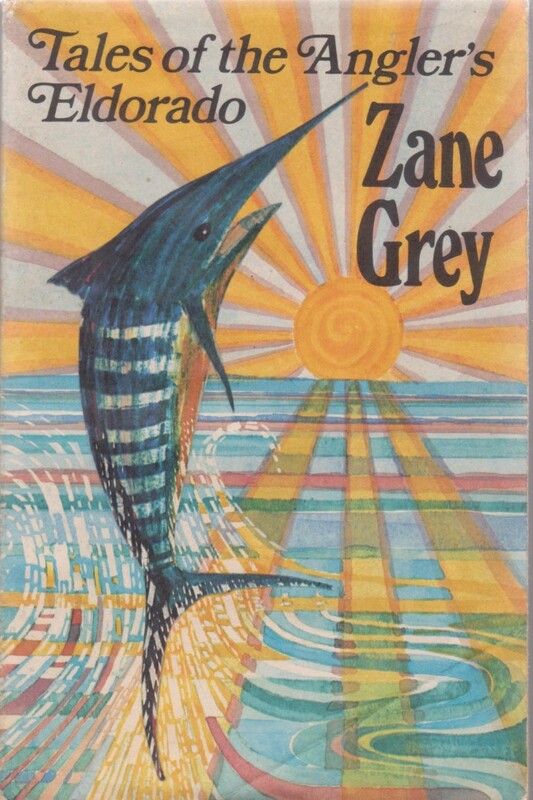 Zane Grey describes his thrilling encounters with swordfish, marlin, and mako sharks in the big-game fishing waters of New Zealand. 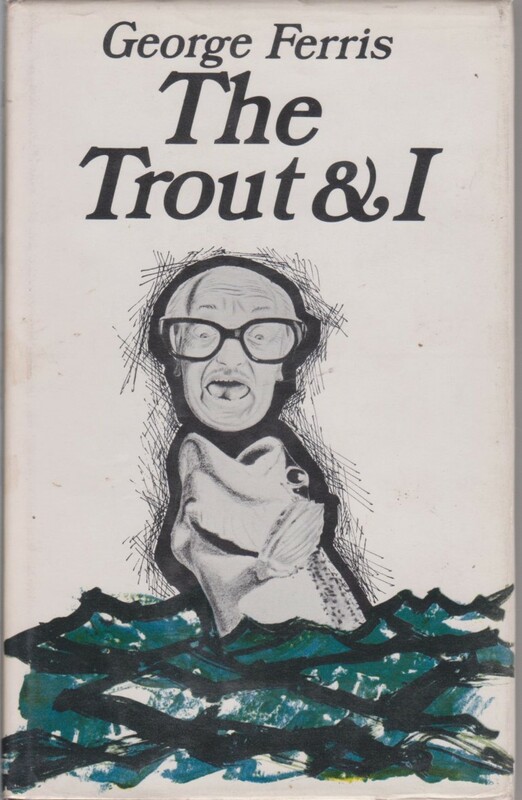 Previously unpublished account of his trips to Mercury Bay, combined with his deep-sea fishing yarns from Tales of the Angler's Eldorado, New Zealand. Heinemann Reed 1990, 152pp+ plates. 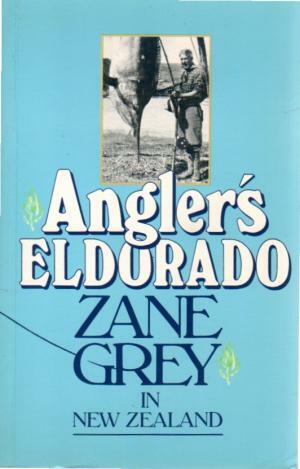 Zane Grey spent his vacations in New Zealand, angling for trout and salt-water big game such as shark and marlin. He recounts his adventures in New Zealand waters, and the local guides and characters he knew. G+ paperback, biro gift inscription to first page. VG+ VG small chip at head of lower DW joint, light vertical crease to lower panel. 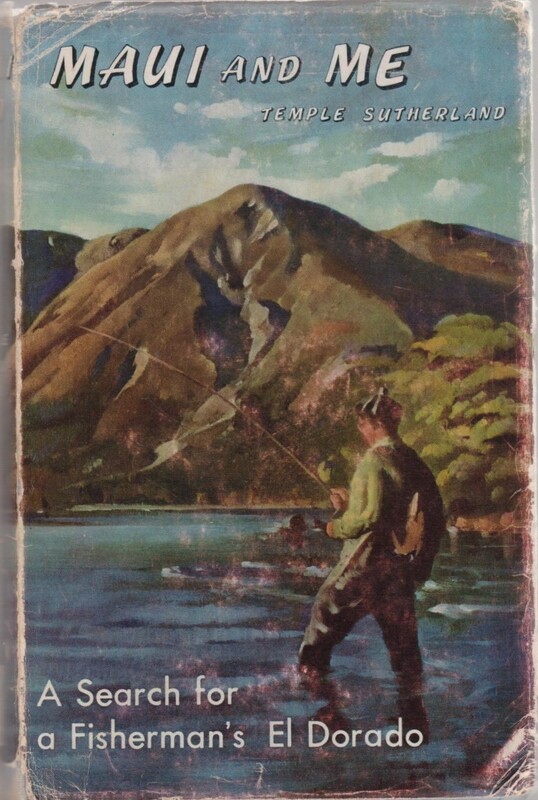 Sutherland recounts angling adventures all over New Zealand, the "Fisherman's El Dorado"
VG hardback in G+ dust jacket signed 'Best wishes Temple Sutherland " at top of title page. With worn edges split at the spine ends of the joints, slight chipping loss at tail of jacket spine, short tear at top spine corner of rear jacket panel. Reed 1963 first edition hardcover, 234pp + plates. VG G DW sunned, rubbed edges, label lift to cover, pencil name to fep. Reed 1061 first edition hardcover, 143pp illustrated throughout. Humour based around fly fishing by New Zealand author and cartoonist. VG- small damp ripple lower corner front pages.